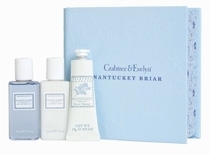 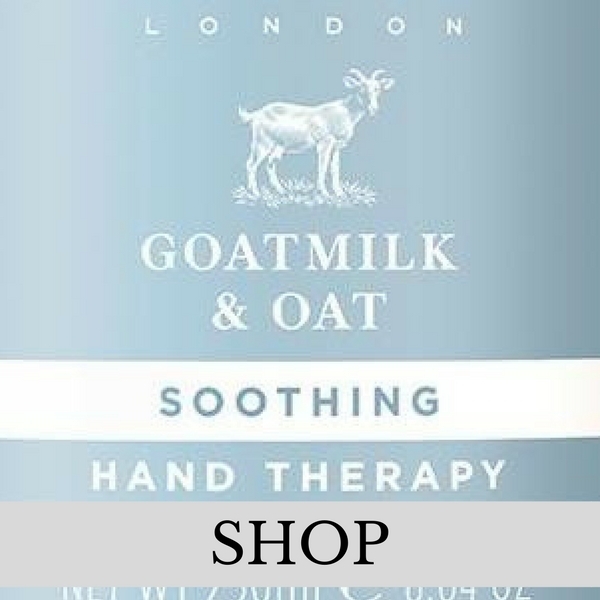 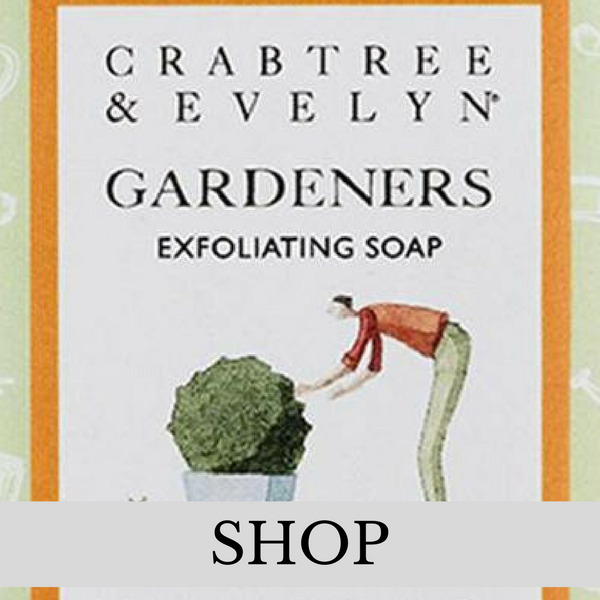 Crabtree & Evelyn is renowned throughout the world for beautiful gifts and everyday luxuries that capture the essence of English style. 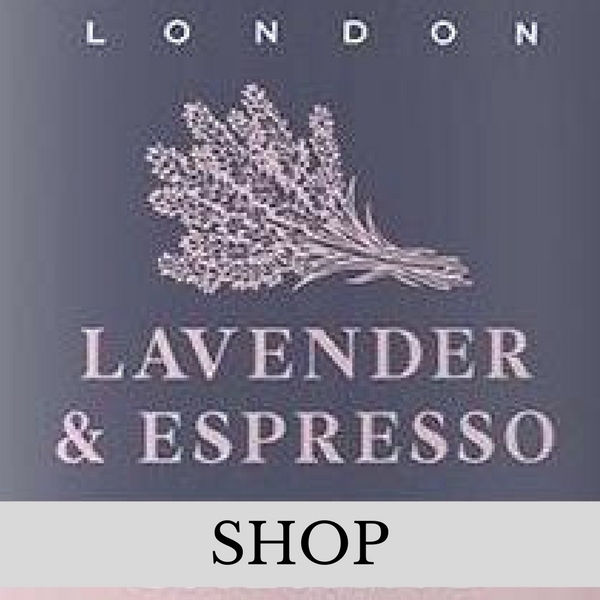 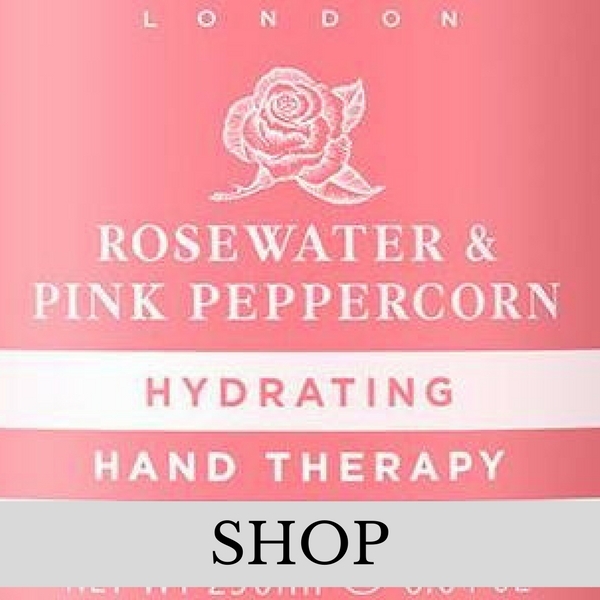 Experience the ultimate in bath and body care - made with extracts of flowers, fruits and herbs - chosen for their fragrance and time tested natural benefits. 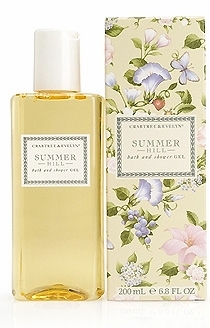 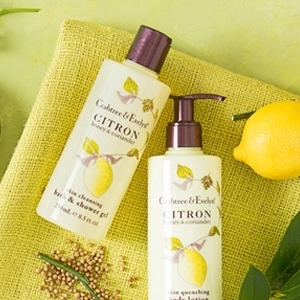 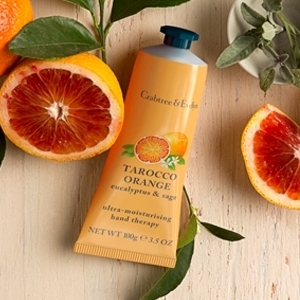 CRABTREE & EVELYN - "Citron & Coriander Fragrance"